Create an impressive app showcase website with one of full-featured Joomla app template we listed below! Do you intend to create an impressive and professional for app showcase website to promote your hi-tech products? Here are 5 responsive Joomla app template with many useful features that will help you create a professional and eye-catching website to attract more visitors to your site. Let’s scroll down to have an overview and choose your favorite template! Furthermore, you can refer to our free Joomla templates to create a wonderful Joomla website for any topic. 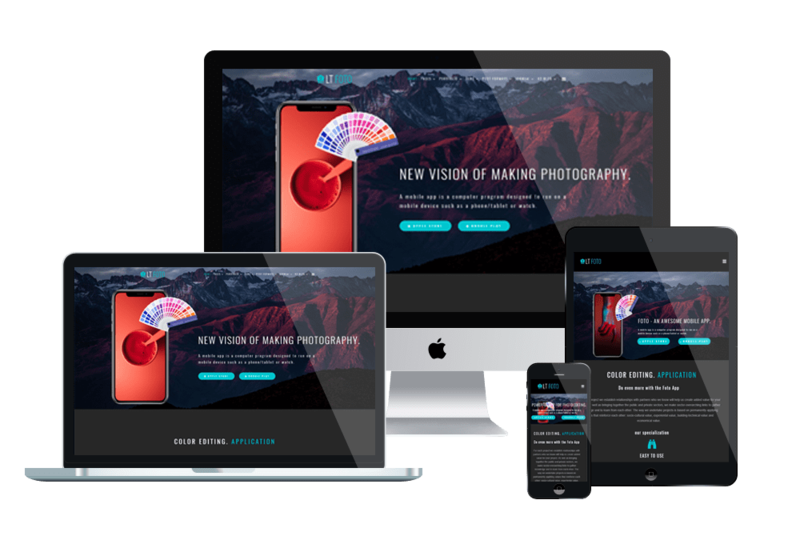 Introducing LT Foto – a modern and professional responsive Joomla app template builds on the powerful framework. LT Foto comes with many useful features such as 4 customizable colors schemes, Strong Framework, MegaMenu Generator, Bootstrap 3.2, Off-Canvas Menu & MegaMenu, and more. The theme allows you to easily customize according to your requirements and create a wonderful website with no coding skills. This is an ideal choice for those who plant to build app showcase websites or app developers to promote their hi-tech products. ET LiveApp is an elegant Joomla app template designed and released by Enginetemplates. It’s 100% responsive layout, so your visitors can view your site on any modern device and any browser. With 4 color styles, users can build a wonderful website with various layouts. The theme uses high-quality images with modern concepts of technology. And with the main slider will make the viewer have a great experience on your website. LT Apptune – one of best Joomla app templates that you should not ignore if you intend to build a mobile apps website. 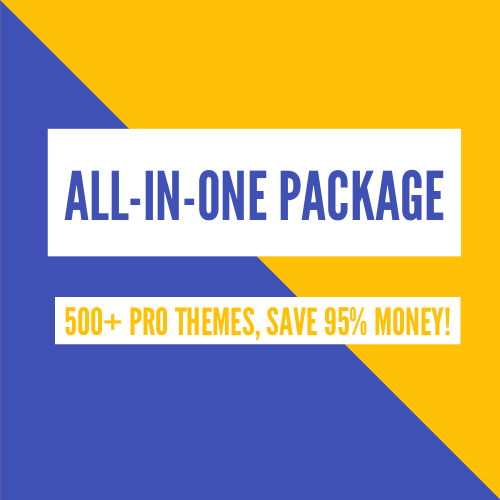 It builds with from powerful shortcodes, unlimited position, flexible homepage and many other excellent features such as Clean and Minimal Style, MegaMenu Generator, Page Title Options, Improved Layout Manager and a lot more. Your website will work well on all modern mobile devices. You can use can this theme to build a beautiful website and attract more buyer to your store. Make a successful choice! If you’re looking for a responsive Joomla app template, then let’s have a look at AT Apps – Product Showcase / Mobile Apps Joomla template. It on the strong framework, Bootstrap CSS Framework, Support Font Awesome and K2 extended style. 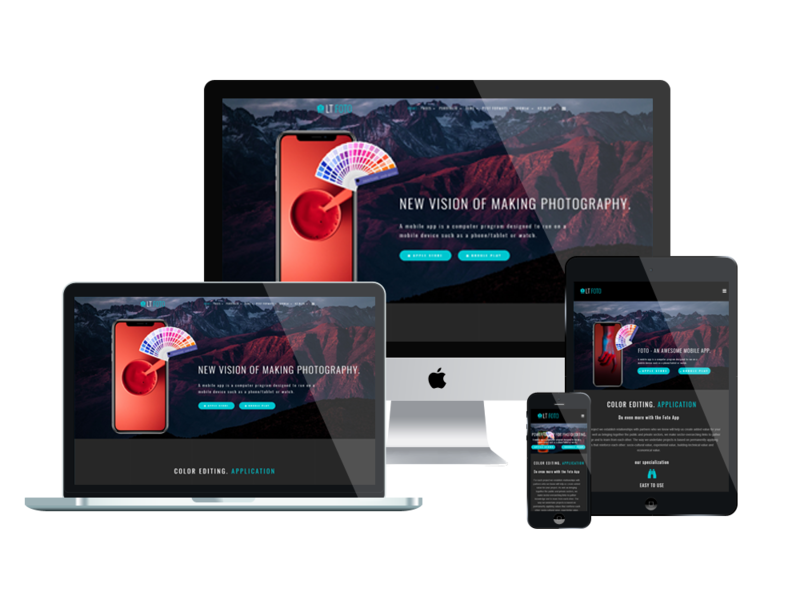 In addition, it comes with 100% responsive layout, so it will display beautifully on any device and it will help you attract more buyers to your app store. Perfect for the application developer to promote and describe the purpose of its related app. Which of these best Joomla app template interest you? Don’t hesitate to share with us! If you have any question about this post, don’t hesitate to leave a comment below. And don’t forget to share with your friends if you find it useful! Thanks!